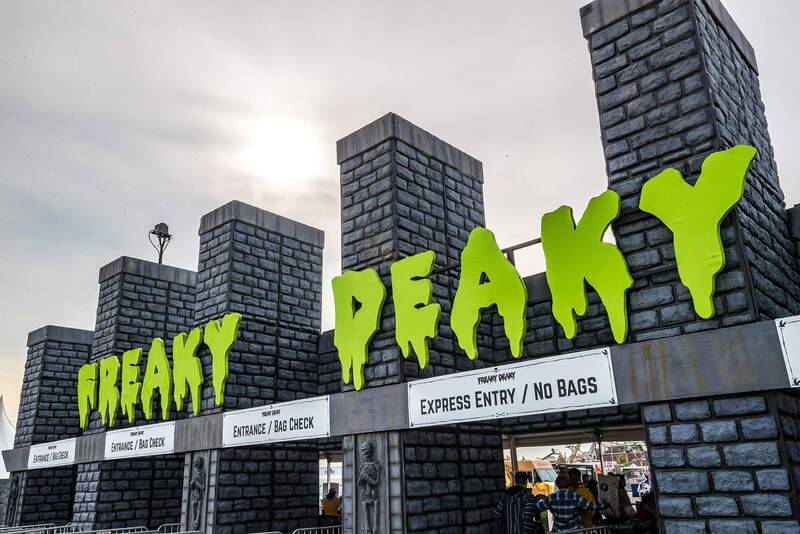 It’s almost time to get real Freaky Deaky at our Halloween celebration, and we know our party-goers are ready to hit the grounds running! Start planning now for a killer time with our quick hit guide. 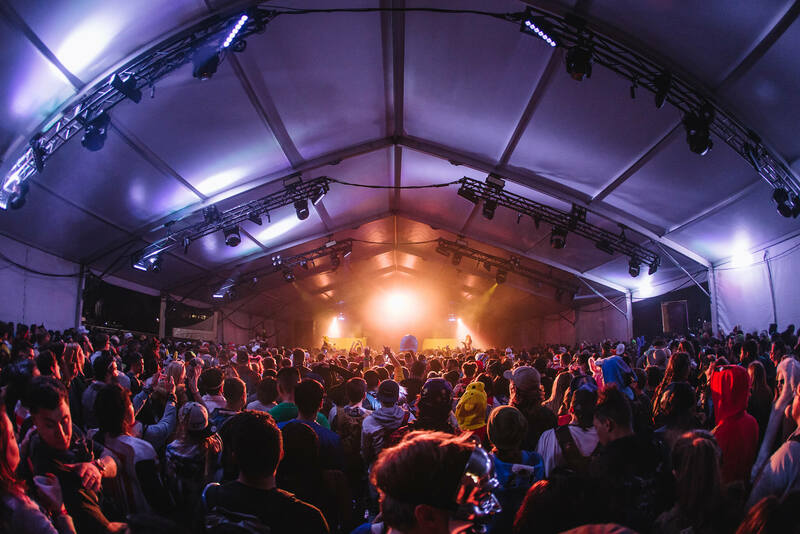 If our frightful fest’ hasn’t scared you off just yet, stay informed preceding the event, and avoid taking a seat on designated dance floor areas. We know ya’ll are gonna be dressed to impress, outfitted in Freaky garb to celebrate a weekend among the living. 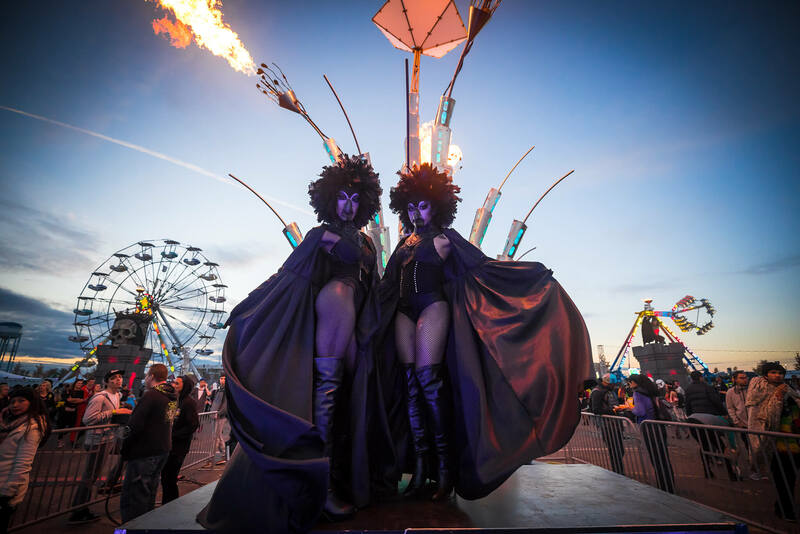 Show up to the Haunted Hallows stage at 6:00 PM on Saturday to enter the costume contest for a chance to win two VIP passes to next year’s event! 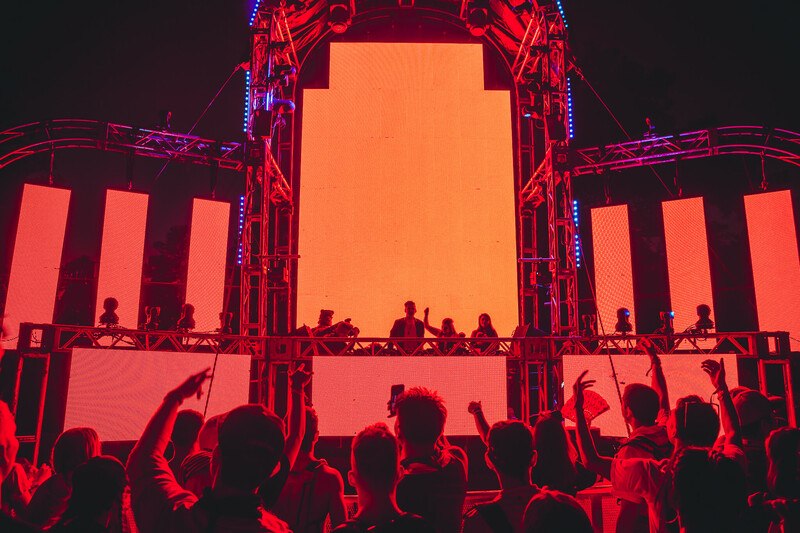 For seamless entry, don’t leave home without a valid photo ID and festival pass. 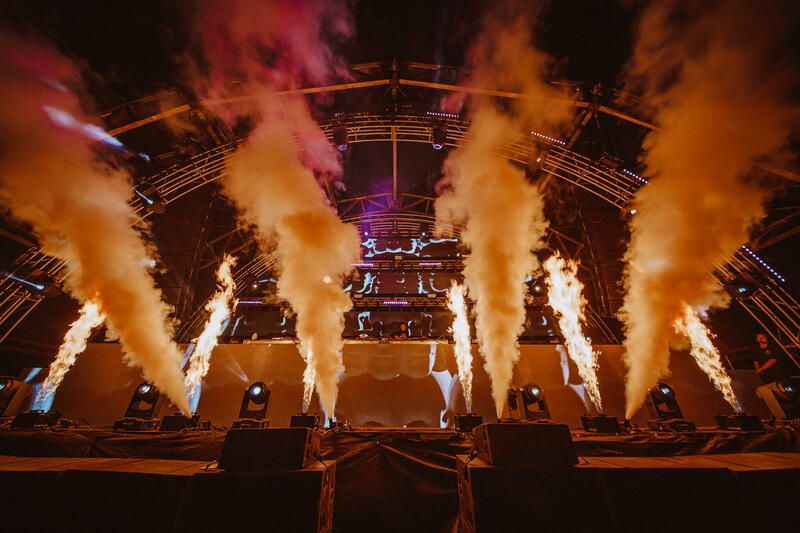 Beware of counterfeit tickets sold by scalpers or third parties online – especially tickets that have already been printed out, which are likely copies and will not grant you access to the festival. As of today, Early Check-In opens, so you can get skip the crowd and pick-up your official wristband to breeze through the gates come showtime. 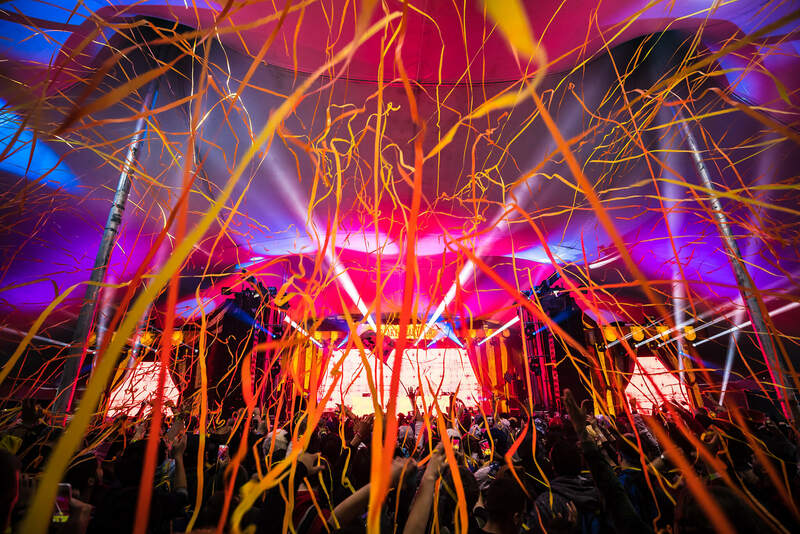 Swiftly obtain your wristband at three convenient locations including Houston, Austin, and Dallas. Plus, if you have yet to purchase tickets, tag along with friends because you can buy your festival pass and avoid paying any fees! NOTE: Austin and Dallas purchases accept cash only. 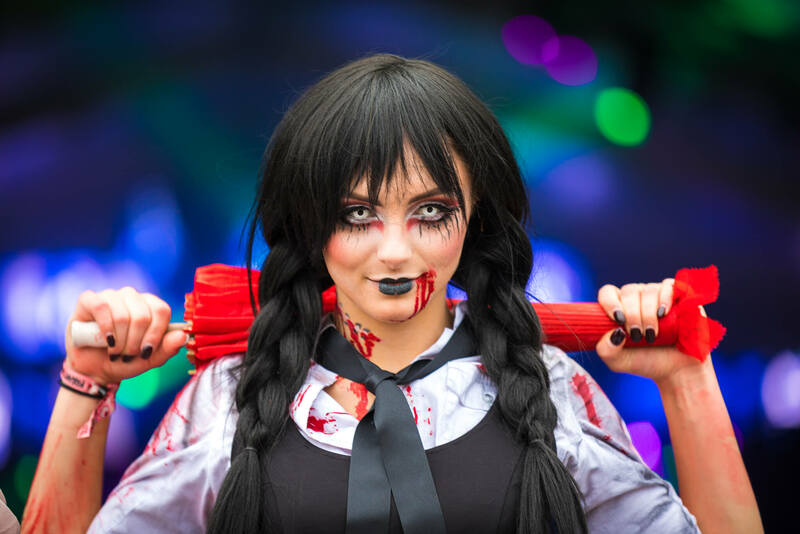 The annual Halloween festivities take place this weekend, with shows beginning in the afternoon and running all night long. Be equipped with our hours of operation ahead of time. Since we’re gonna be living it up all weekend long, we highly encourage everyone to stay safe in transit and CARPOOL with your crew. Parking will be held inside the park and costs $20.00 per day – cash or credit – with lots opening at 2:00 PM each day. For those catching a cab, or copping a ride from friends and family, you can find the Drop-Off and Pick-Up location near Gate 6 off Fallbrook Dr. Enter through Gate 6 for ADA parking available to patrons with valid handicap placards, plates and/or permits, as well as the applicable proof that it belongs to them. Please follow signage or ask staff upon entering the festival how to access the lot. 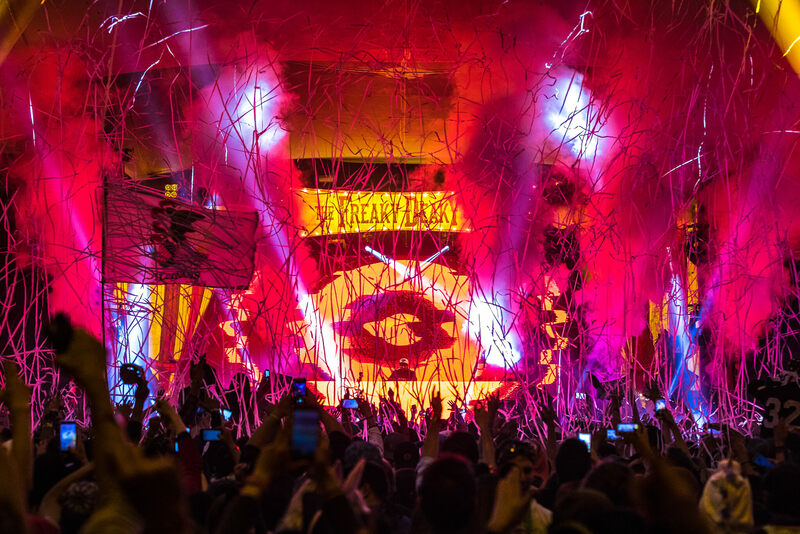 Few things are necessary to get Freaky Deaky, but there are a couple items that you shouldn’t leave home without. Showcase your squads’ festival spirit with vibrant totems and costumes. When in doubt, avoid problems at the door by taking a moment to reference our item guidelines covering the acceptable and prohibited items. Keep our best resources at arm’s reach with the handy mobile app, you won’t miss a beat of our Freaky Deaky festivities. Simply download the Woov mobile app and add Freaky Deaky Texas to your events. From there you’re free to discover new DJs, interactively locate friends, create a personalized schedule of events, and explore places on the map with the touch of a button. 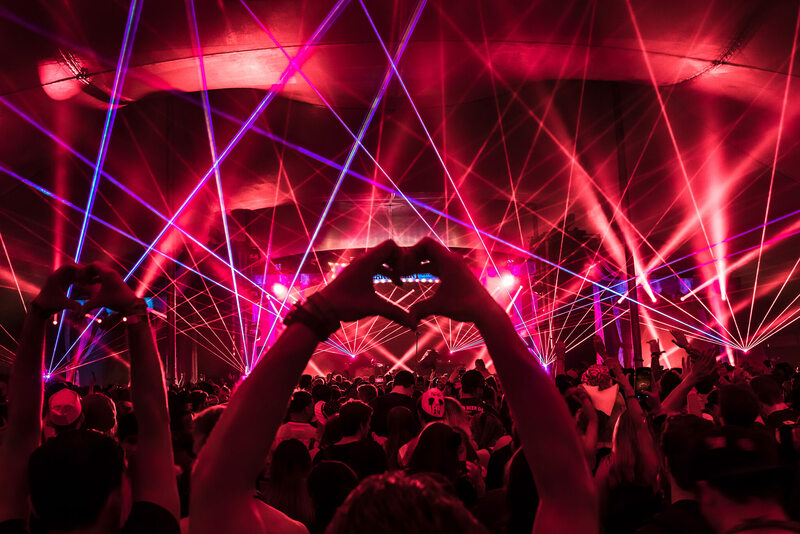 Streamline your festival experience, download the app! 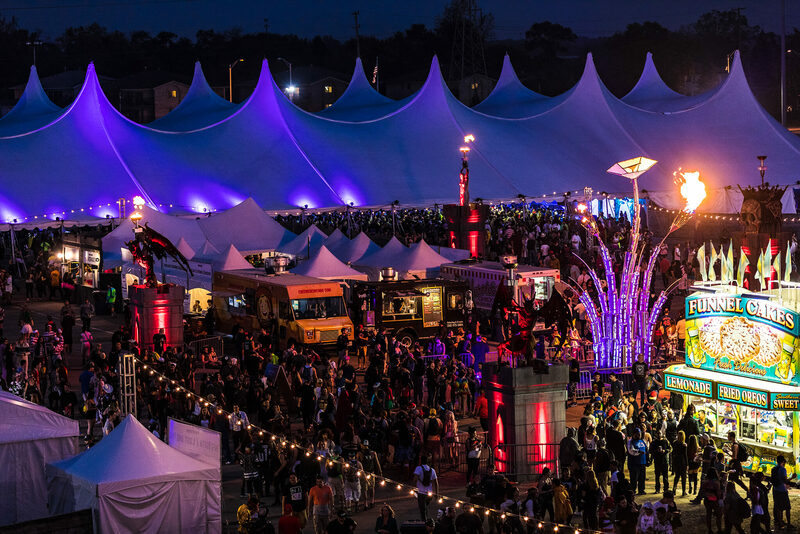 Prepare to party, peep the visual guide accompanying this year’s event and get a complete lay of the land. 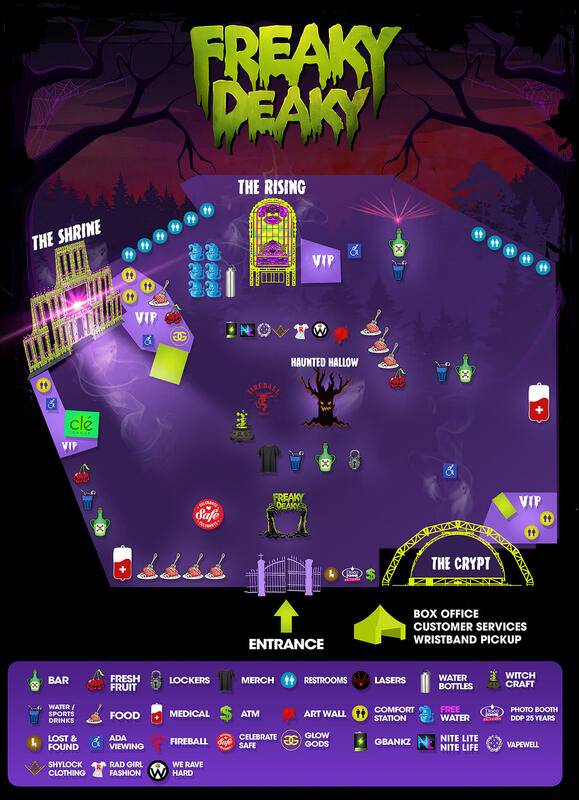 Our handy festival map will assist your navigation around the spooktacular grounds. 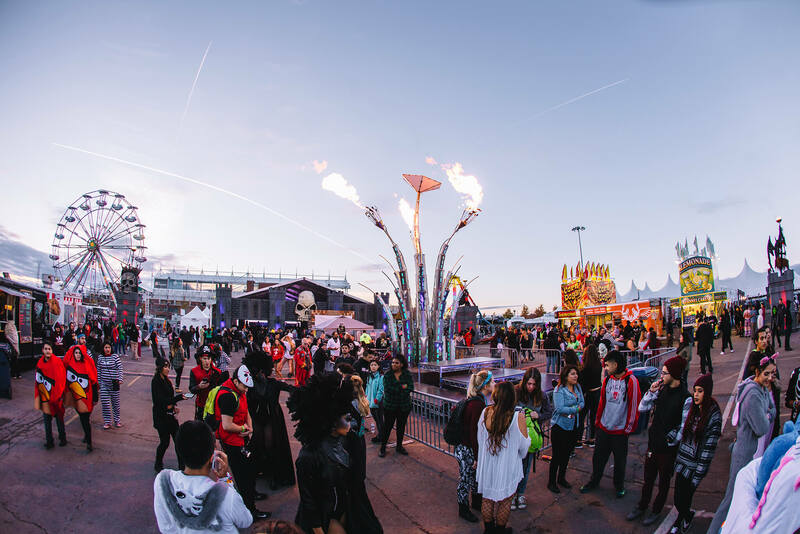 Stage hop among the monstrous sounds, find ideally located meet-up spots, and snap pics with your squad. 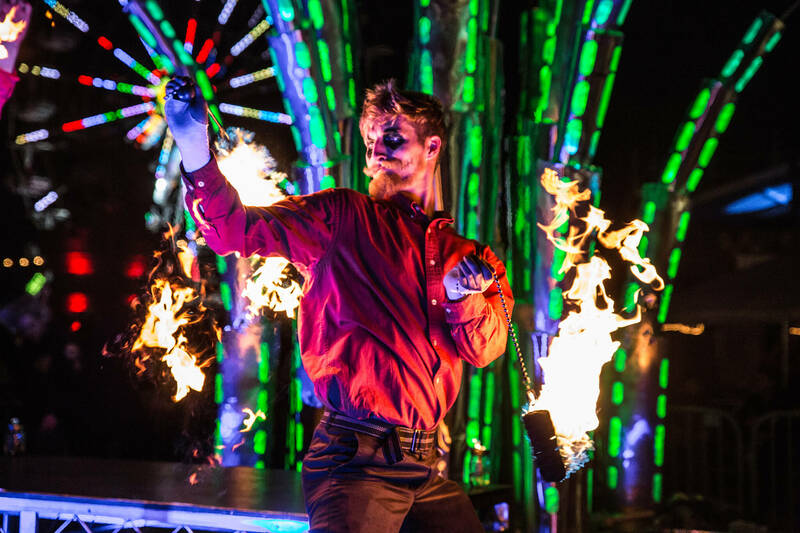 Take advantage of our many amenities to bring your experience to life and become immersed in our Freaky festivities.